Houston has shown us all what it means to be a community. It’s this incredible display of humanity that inspired the Hounited We Stand collection in support of their courageous fight. 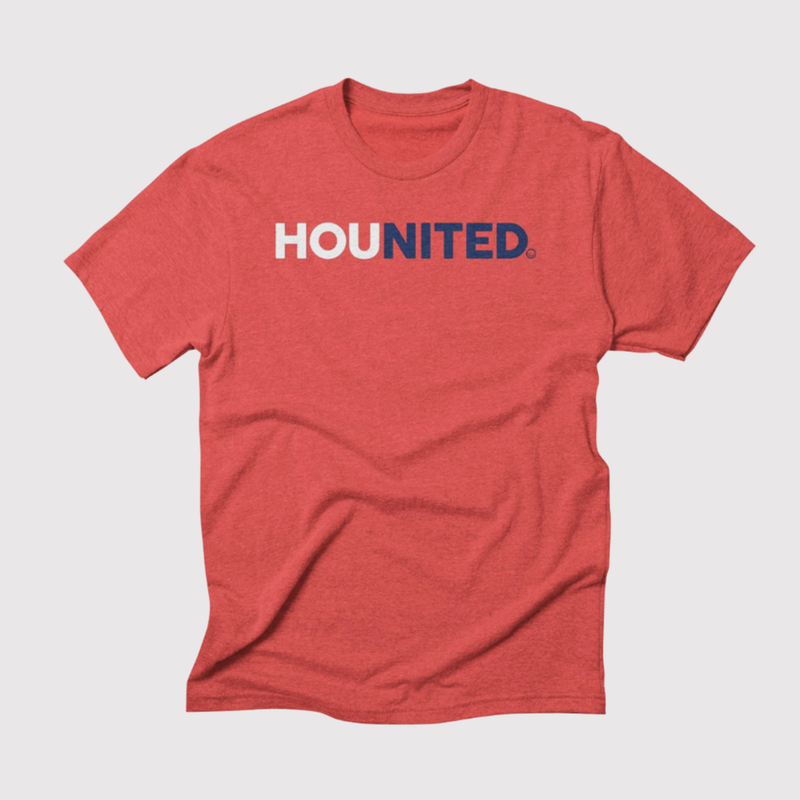 100% of the profits will be donated to support the victims of the Houston flood.